The sudden disappearance of legendary actress Sridevi in ​​February deeply upset moviegoers and their fans. It is known that many celebrities across India have made their rich tribute to Sridevi. A high-level production company is planning to pay rich tributes to Sridevi for re-doing a classic Southern Sridevi film in Hindi. 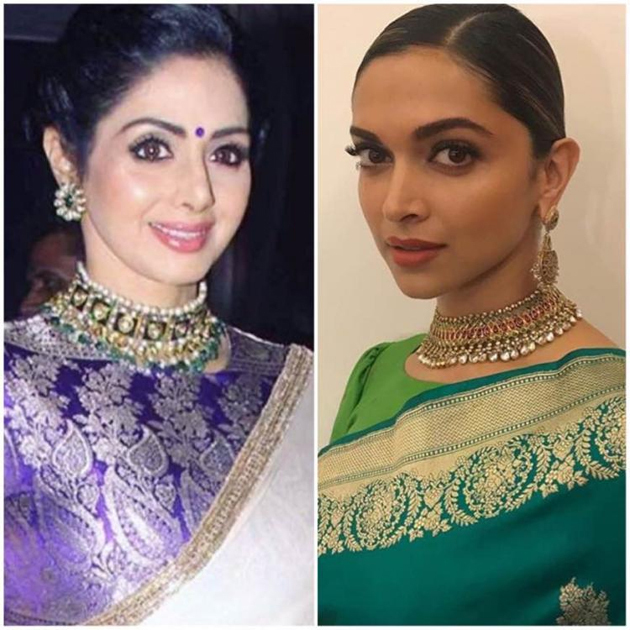 The production company reportedly approached Deepika Padukone to take over the role of Sridevi in ​​Hindi. The title of the film is not revealed but the reports say that the classic film was made four decades ago and that Sridevi's performance was very much appreciated in the film. The production company is of the opinion that Deepika can do justice to the remake. We know that Deepika is the best-paid actress in Bollywood right now. His latest film 'Padmaavat' is a blockbuster at the box office. The remake will be the next Deepika movie according to Bollywood media. The other details will be revealed soon.